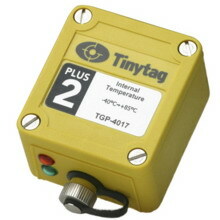 Tinytag data loggers monitor environmental parameters including temperature, humidity, energy consumption and carbon dioxide. 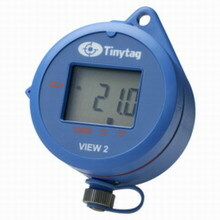 Accurate and reliable, the Tinytag range includes discreet, low profile loggers for use indoors and rugged, weatherproof units for harsh environments. 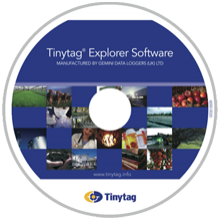 Manufactured in the UK.